Google has just released a new beta version of Maps for Android and it looks like the app comes with a very important feature that's not available in the stable iteration. The new feature will allow Google Maps users to manually add or remove places they have visited at any given time. If you check your Google Maps app under “Your places” and “Visited” tabs, you'll notice there's a list of places where you've been. However, taping the three dots to the right of each place won't allow you to remove, you'll just be able to view them in your Timeline. 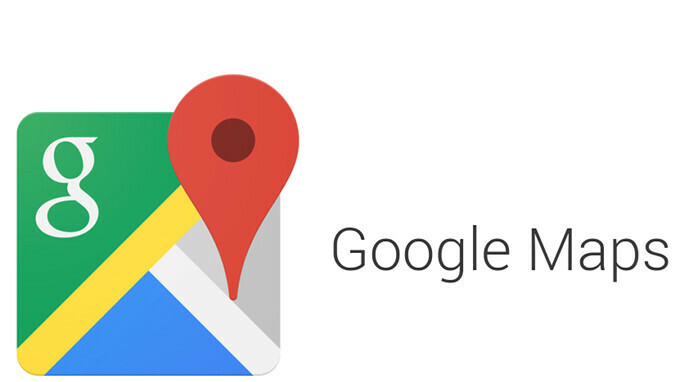 The good news the beta version of Google Maps has a new Remove button that enables users to delete all recorded visits to a place from your timeline, AndroidPolice reports. The bad news is using this feature won't erase the entire route that you've used to reach that destination, it just removes it as a stop, so the entire route will show in your timeline. Well, at least that's something.